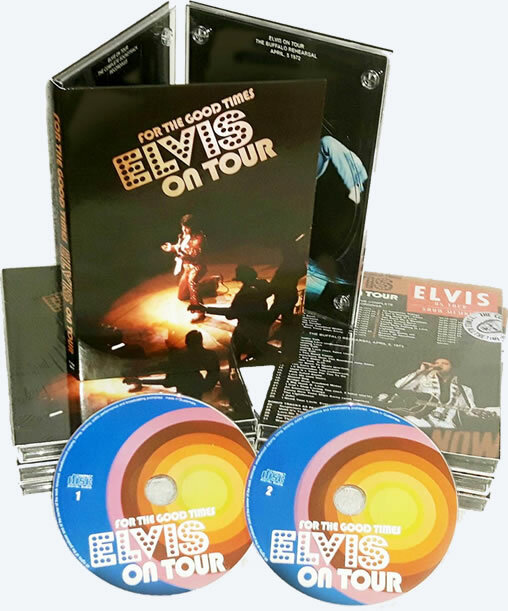 'For The Good Times' is beautiful 2 CD set in a deluxe digipack should be considered as the ultimate soundtrack to the 1972 ELVIS ON TOUR movie. All performances which are featured in the movie are featured here in their entirety. As a bonus you get the April 5 1972 Buffalo rehearsal.